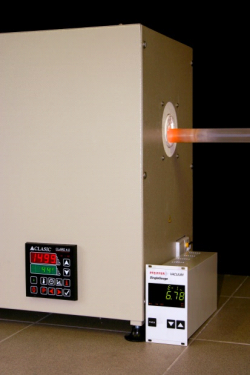 Sapphit™ heating elements are designed to deliver „clean heat“ into the experimental environment. The single crystal material structure creates a gas-tight barrier preventing any contamination even at molecular level. Sapphit™ for high temperature furnaces creates ideal controlled environment for high pressure or high vacuum experiments or processes. Sapphit™ delivers the perfect combination of gas-tight insulation and chemical stability. Sapphire furnace tubes are offered in several standard diameters: OD30/ID27 and OD25.4/ID22.7 mm. 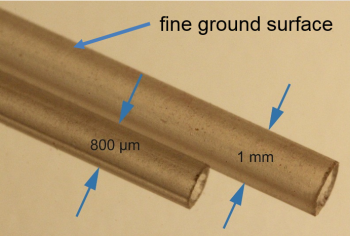 Sapphit™ capillaries deliver superior performance to standard quartz tubes used for structural analyses methods such as SAXS, XRD and EPR. Sapphit™ capillaries are commonly used for studies under water supercritical conditions. Down to 0,1 mm ! 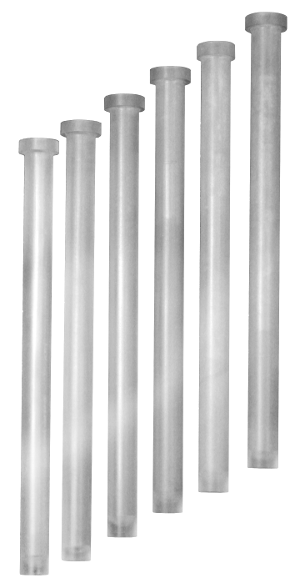 Sapphit™ NMR tubes provide extremely good ratio between wall thickness and sample volume for high pressure NMR spectroscopy. Recessed flange fitting provides the most convenient way of connecting the sapphire NMR tube to the whole set-up. 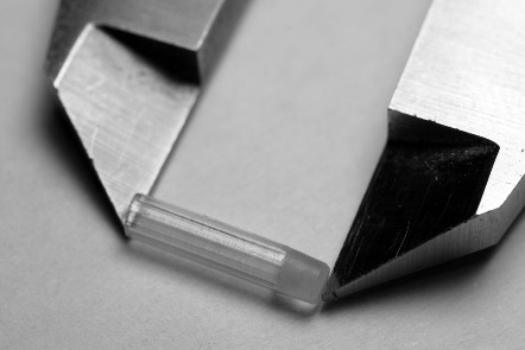 We can also connect the sapphire NMR tube to a supplied flange or connector with epoxy adhesive. Sapphit™ is the material of choice for a range of laboratory equipment such as crucibles, cuvetes or vessels. Sapphire crucibles can be easily cleaned with strong oxidising agent (chromsulphuric acid, for example), or with hot strong mineral acids (aqua regia or HF, for example). Sapphire resists hot mineral acids, even to HF, as well as any other corrosive components at temperatures of several hundreds °C. Sapphire only reacts with very strong bases at temperatures over 1000 °C (borax or alkali metal hydroxides), HF or F2 at temperatures higher than 500 °C or carbon at temperatures over 1500 °C.